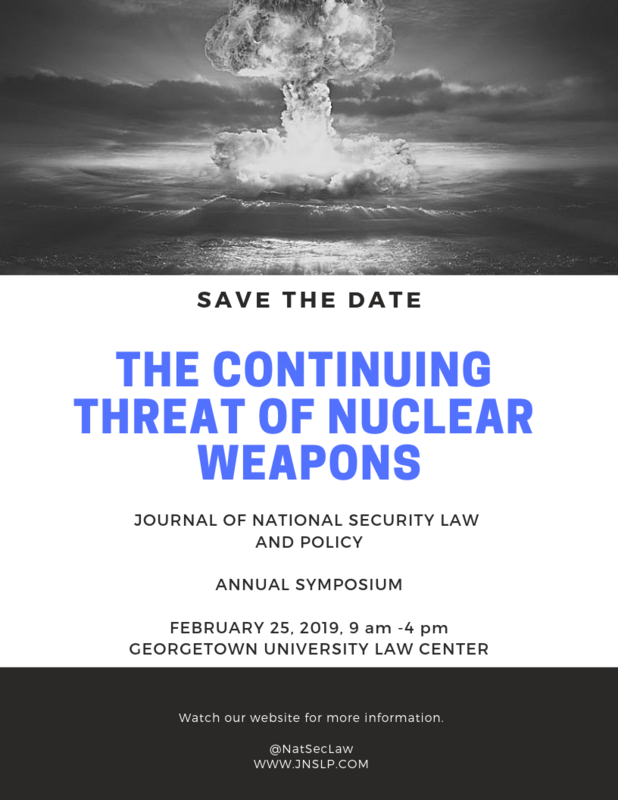 Zachary K. Goldman is the Executive Director of the Center on Law and Security and an Adjunct Professor of Law at NYU School of Law. 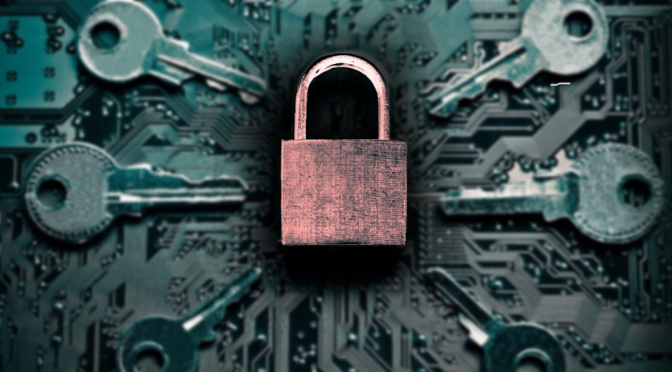 In this article, Sasha Romanosky and Zachary Goldman address the problem of how to define “collateral damage” in the cyber realm. 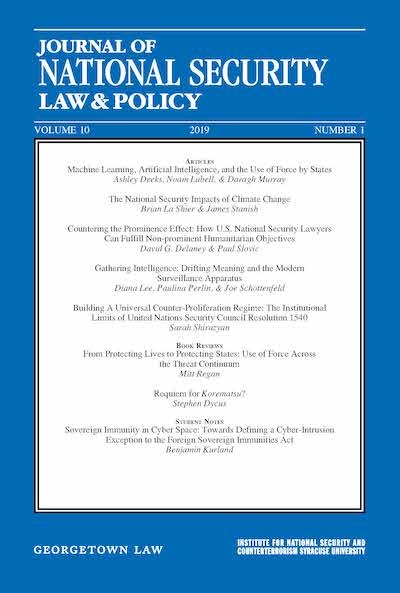 Arguing that unintended effects on data alone can constitute collateral damage, Romanosky and Goldman propose ways for the US military and law enforcement to conceptualize and estimate collateral damage in the context of cyber operations.